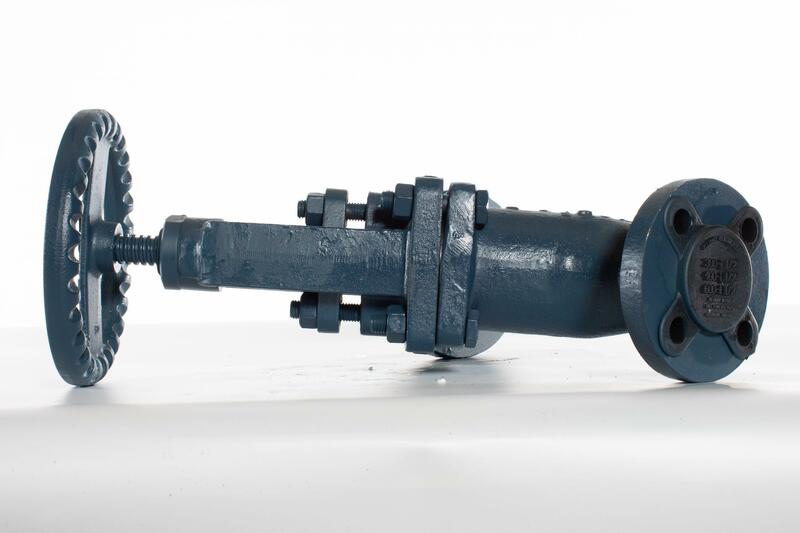 Our flagship product, the boiler blowdown valve, which effectively clears sludge and other impurities formed during steam-boiler operation, is specifically designed for the harshest industrial applications. 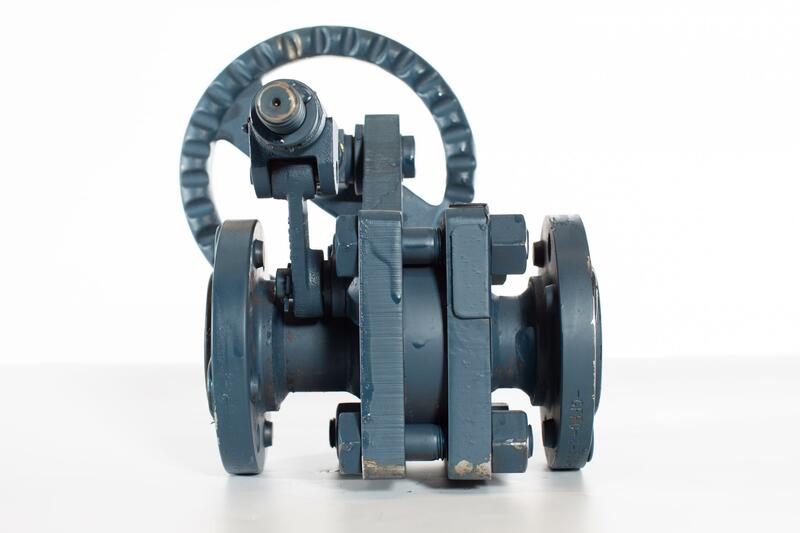 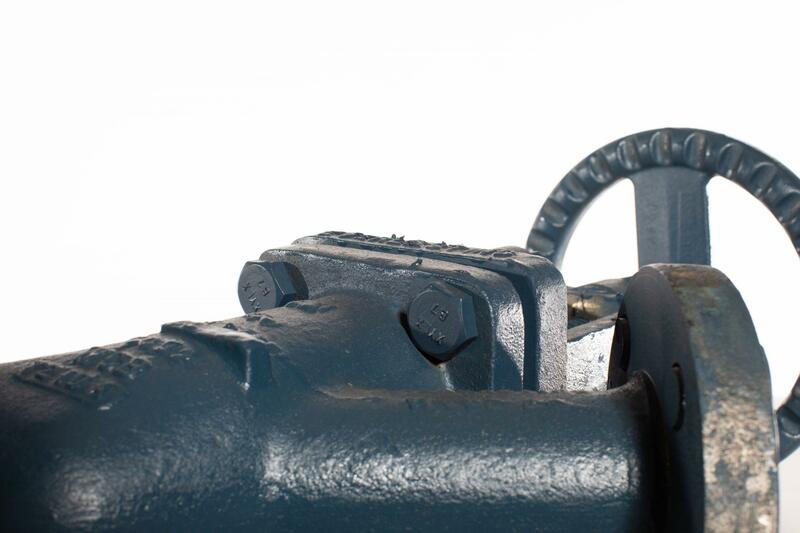 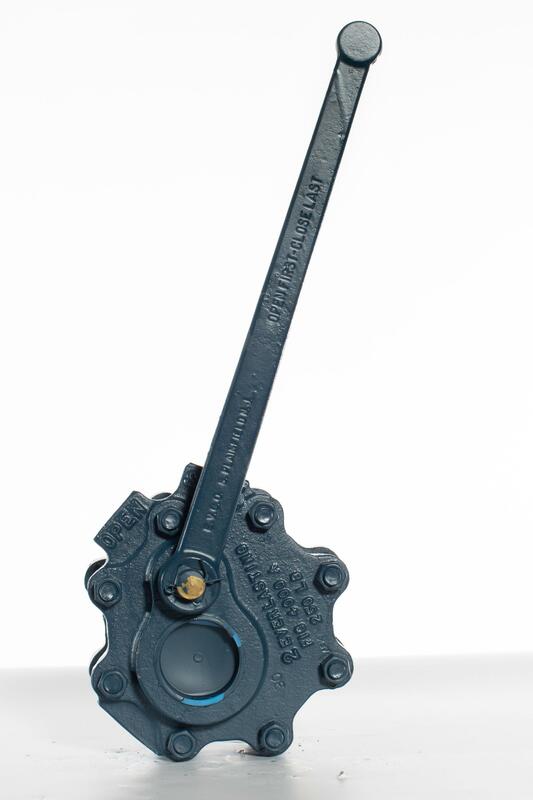 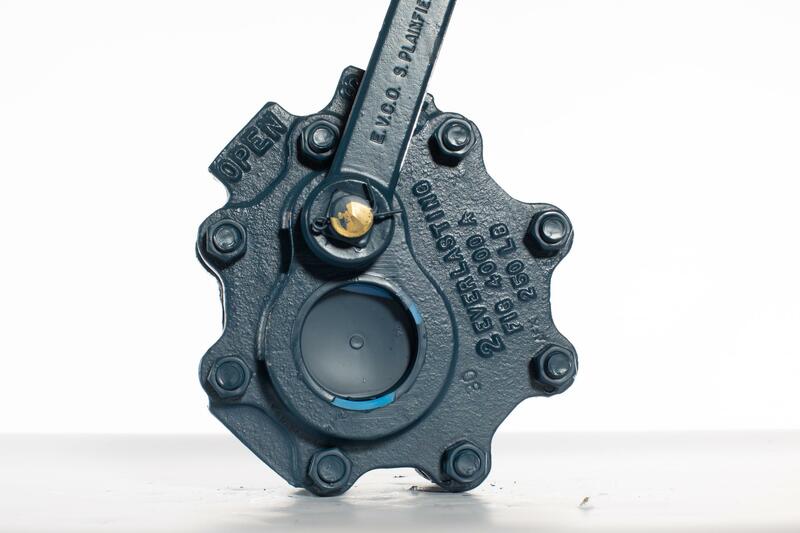 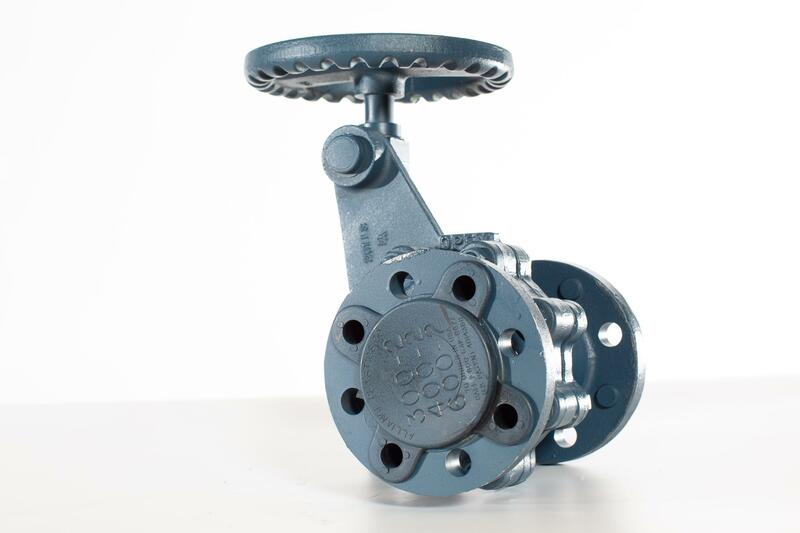 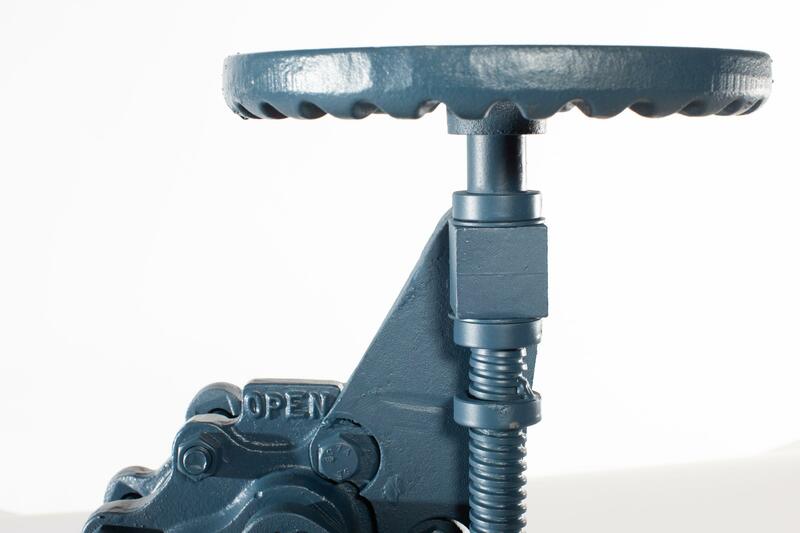 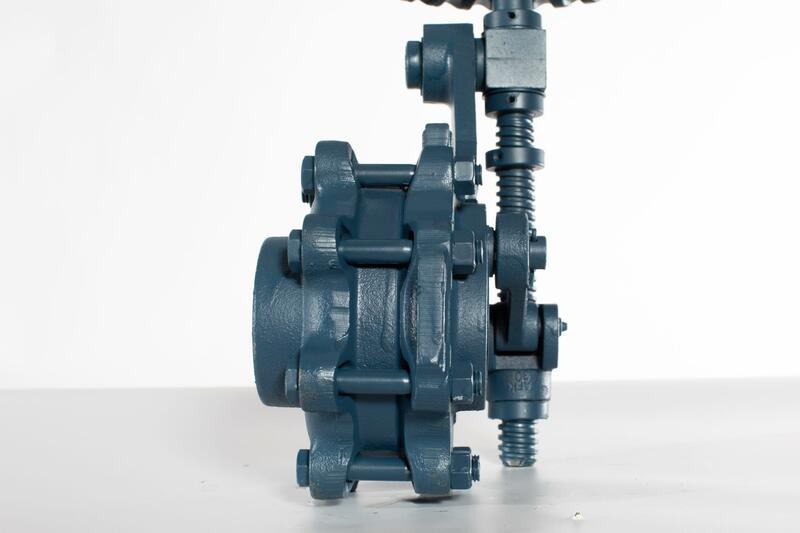 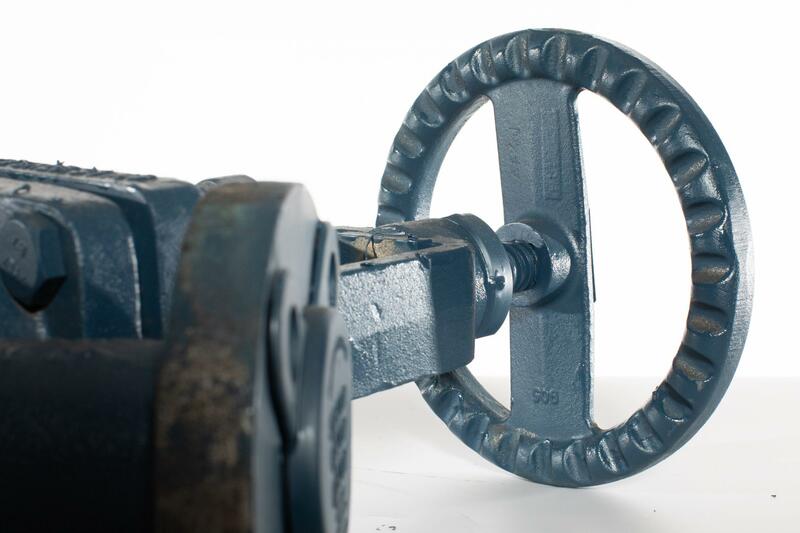 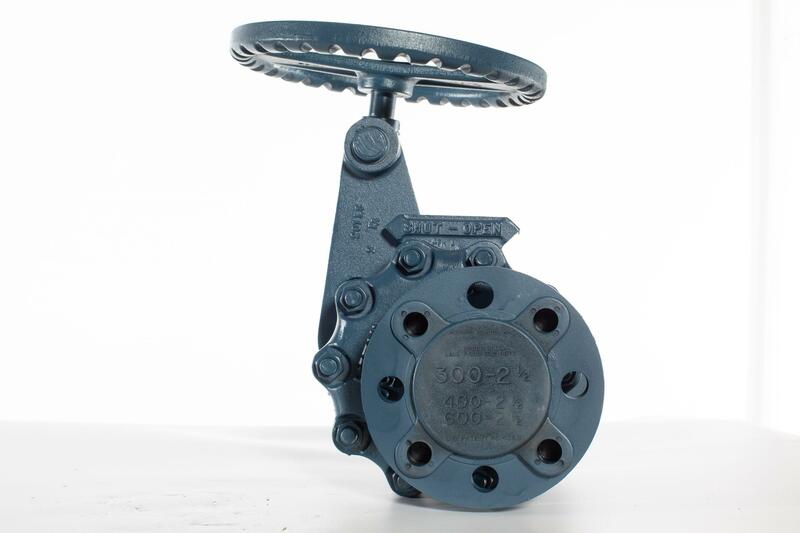 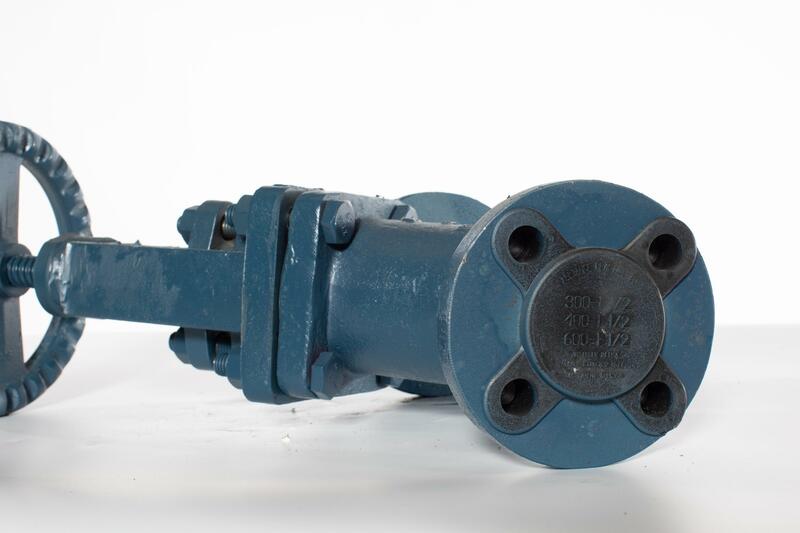 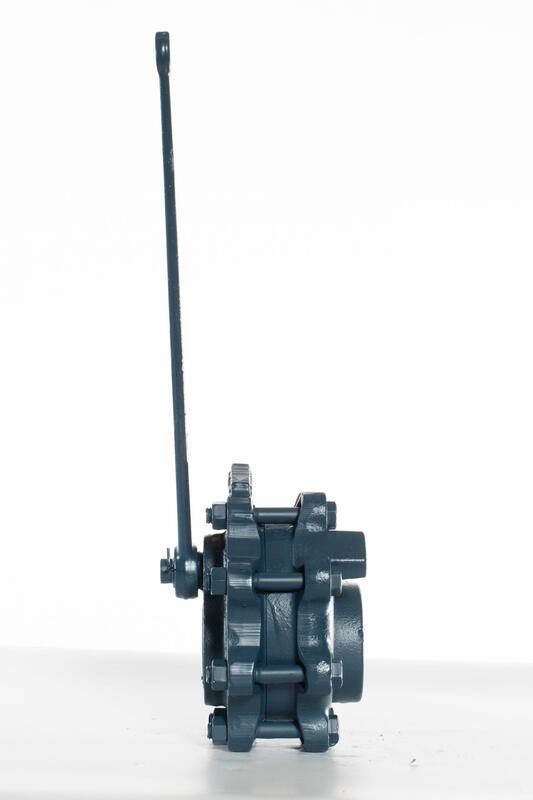 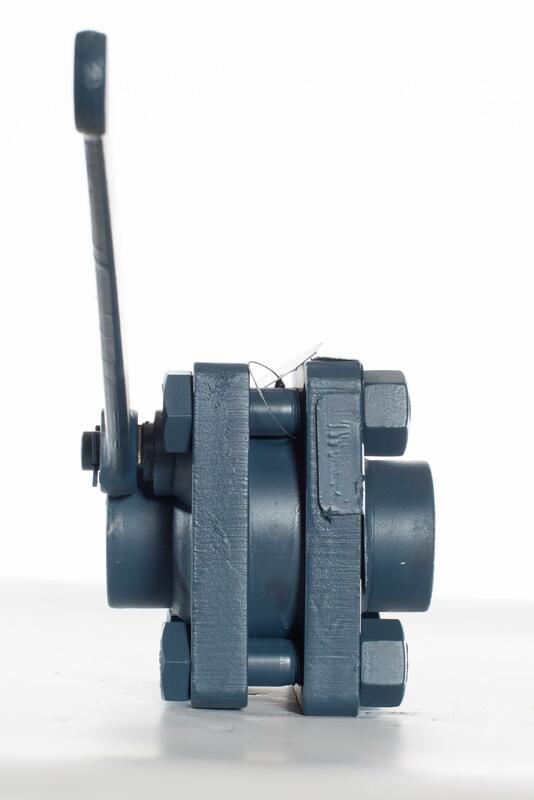 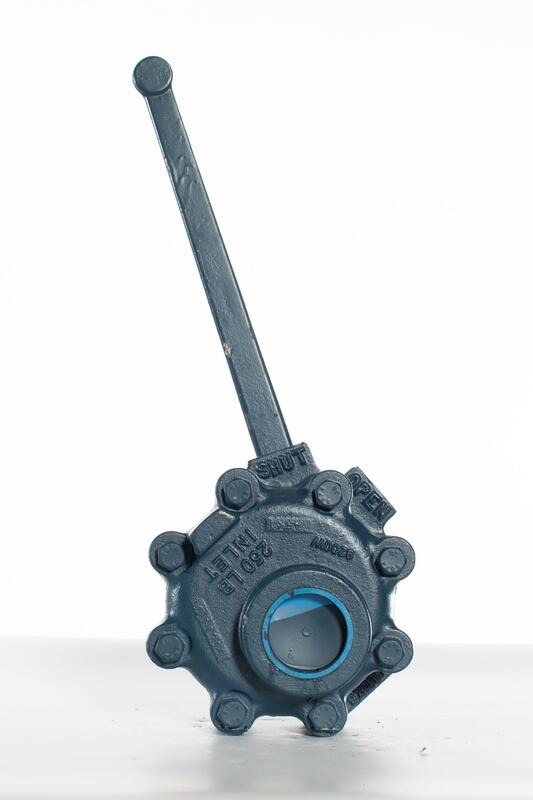 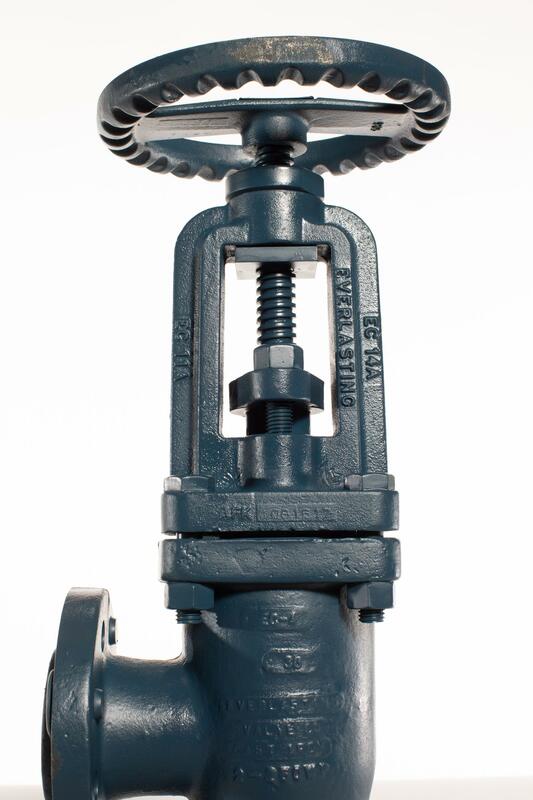 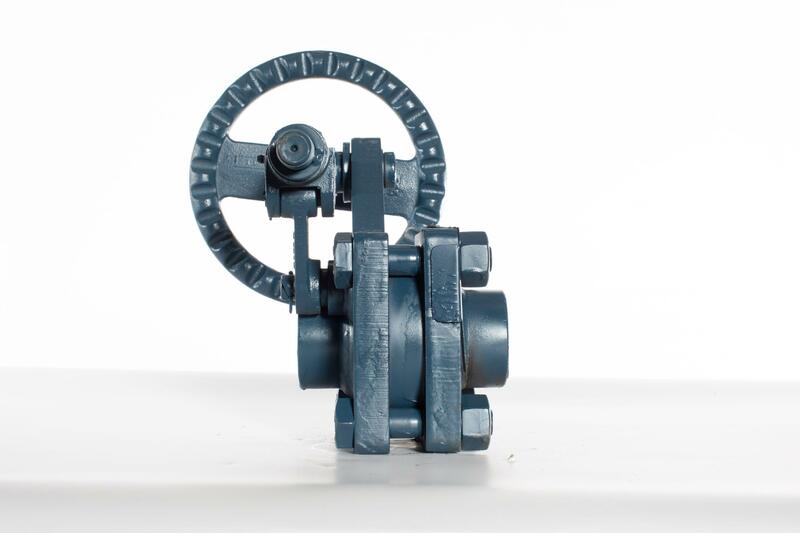 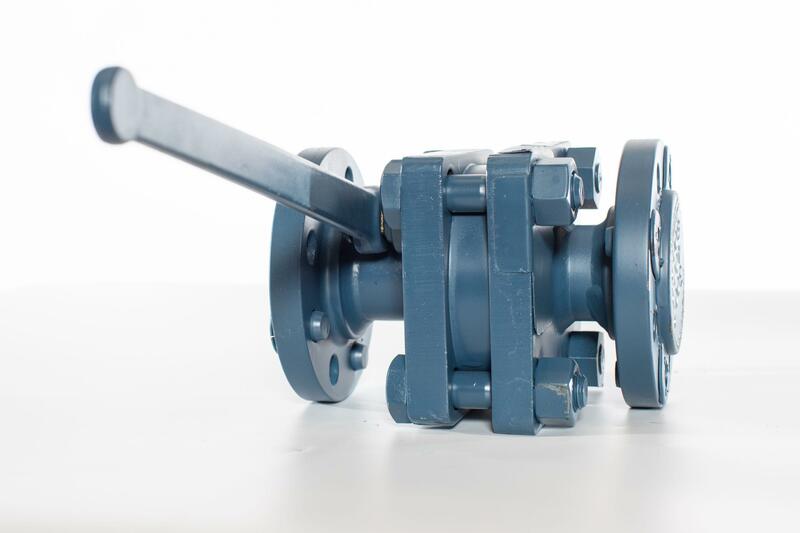 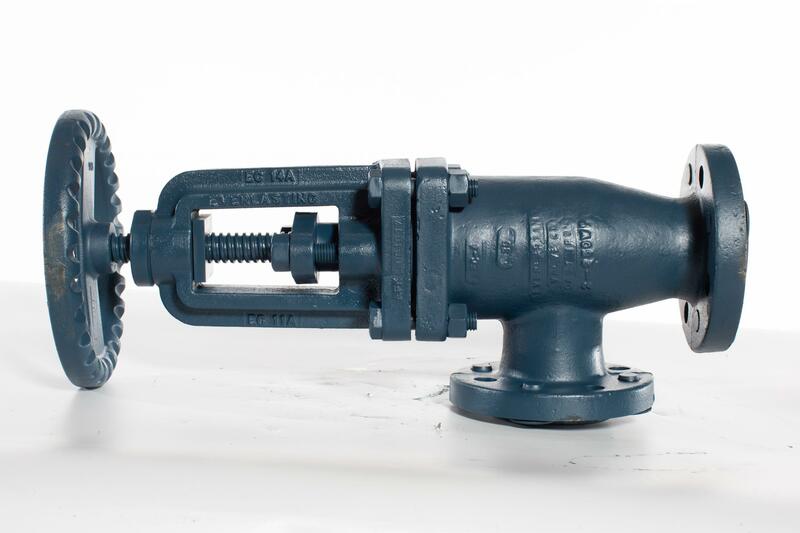 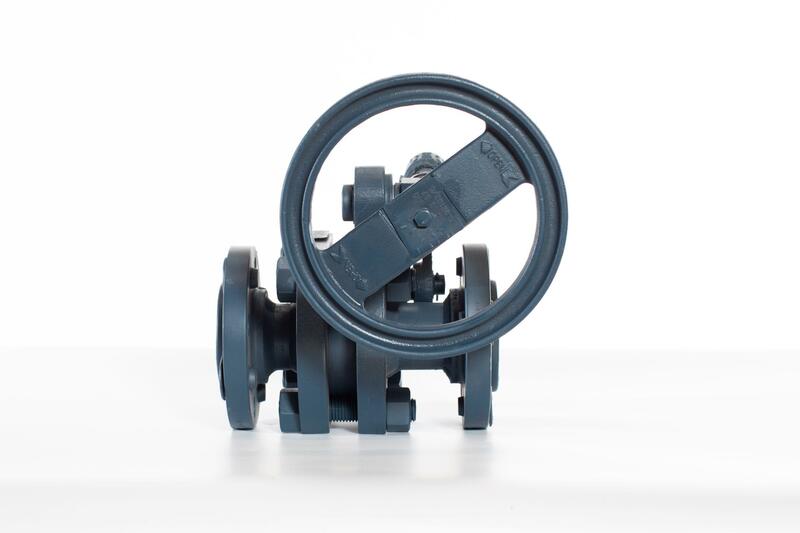 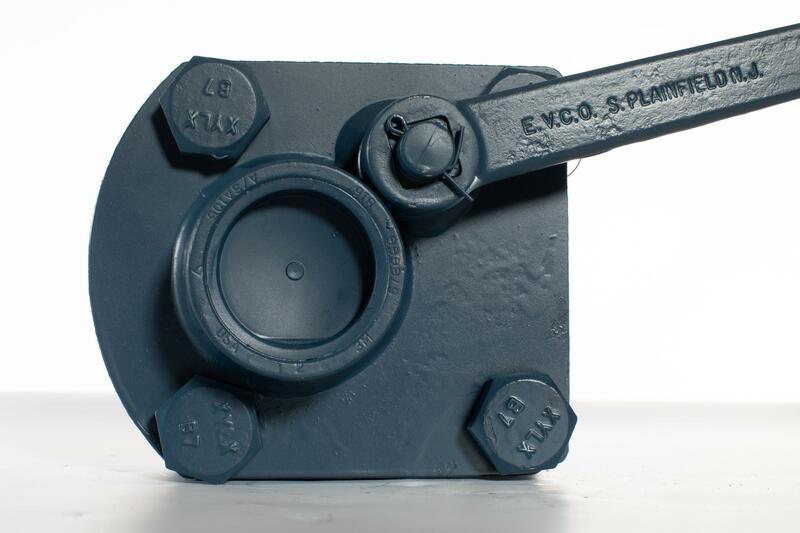 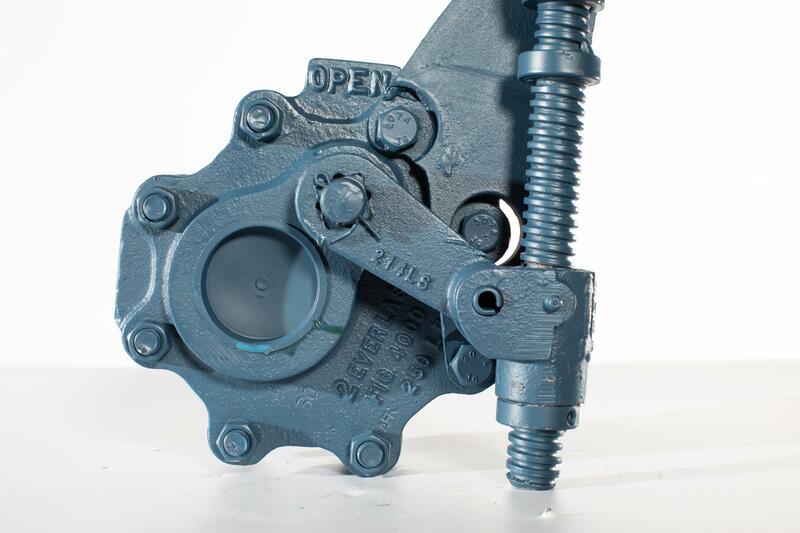 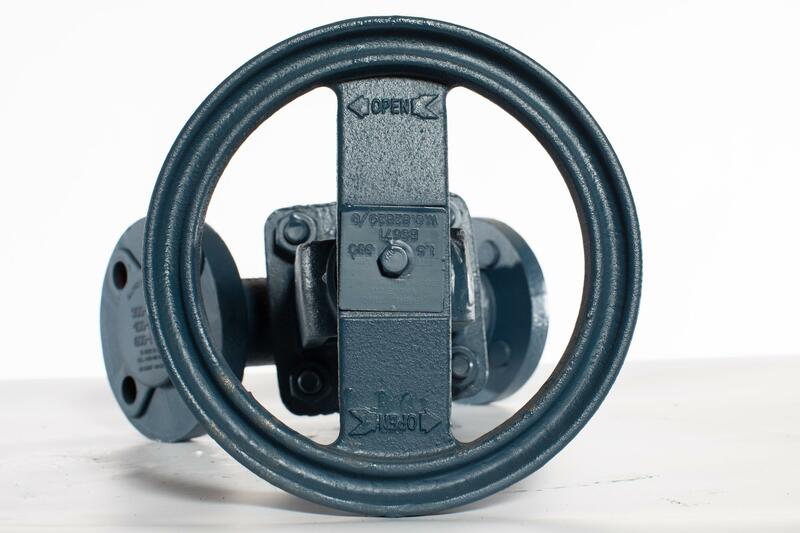 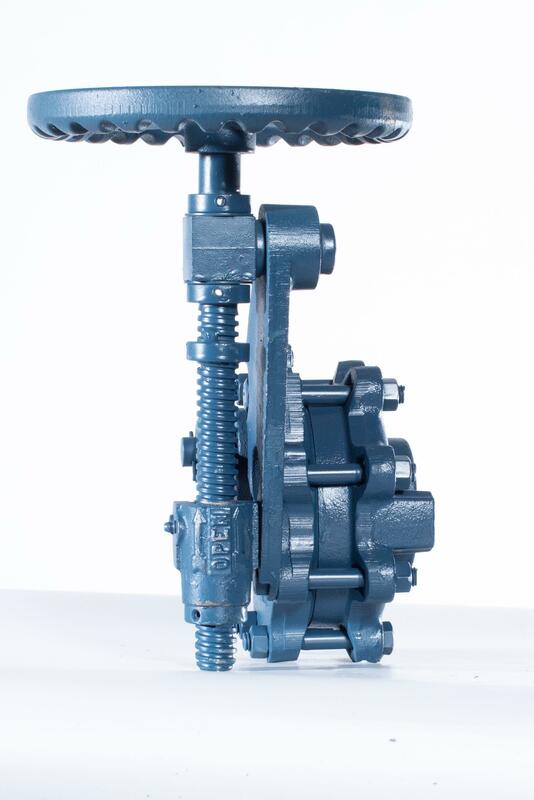 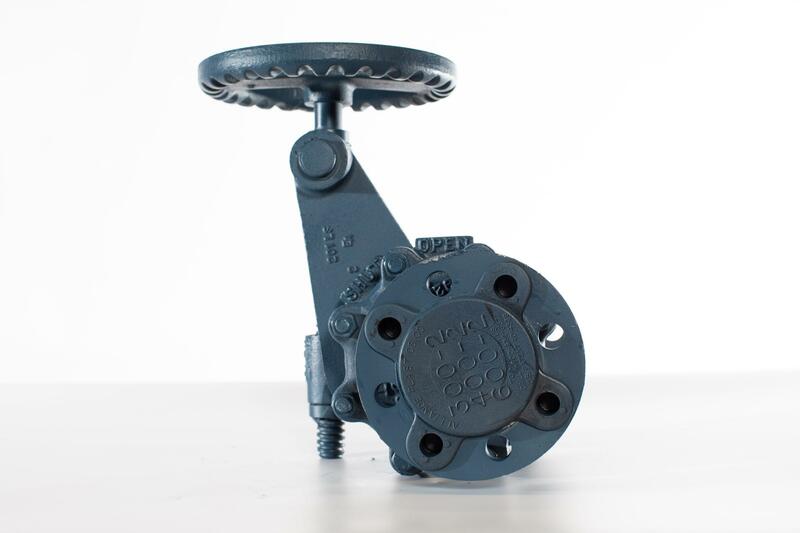 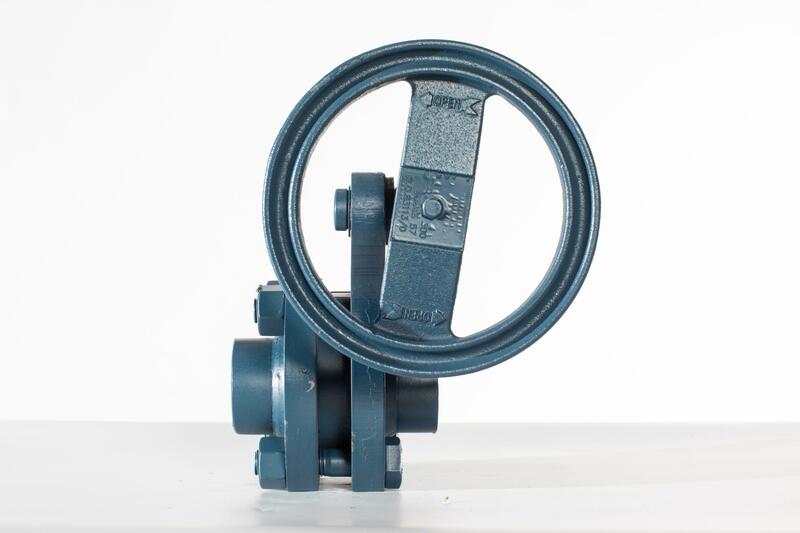 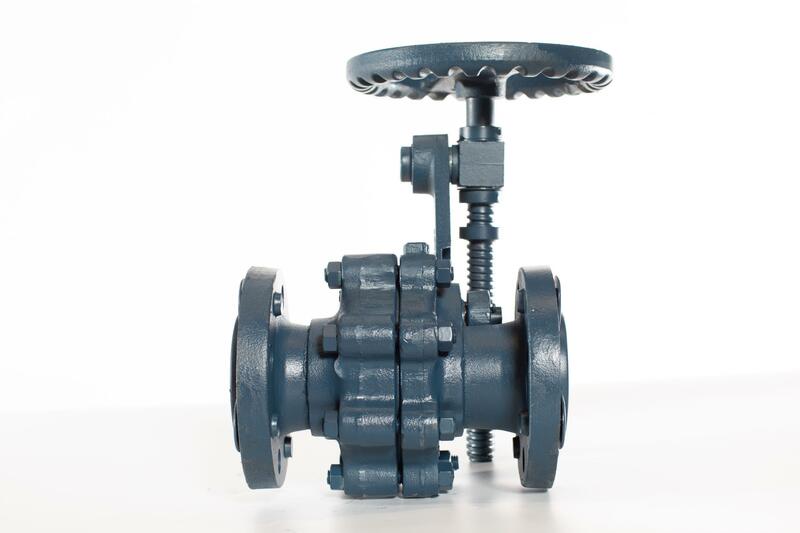 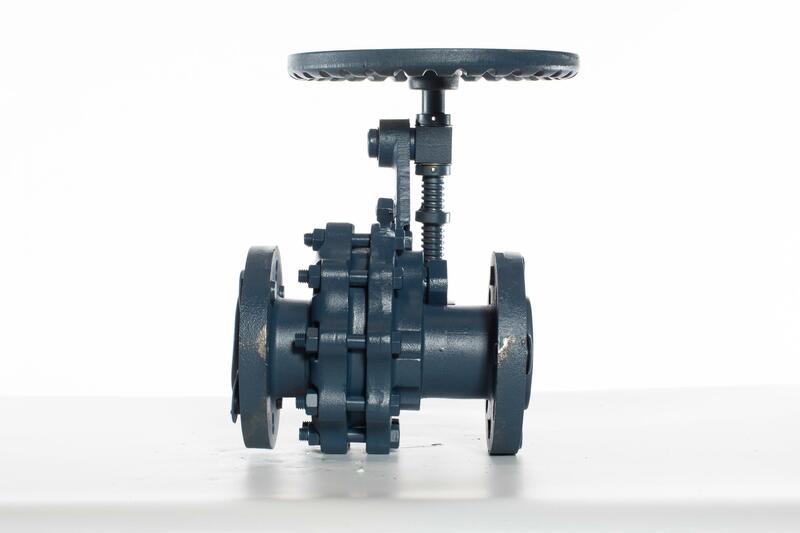 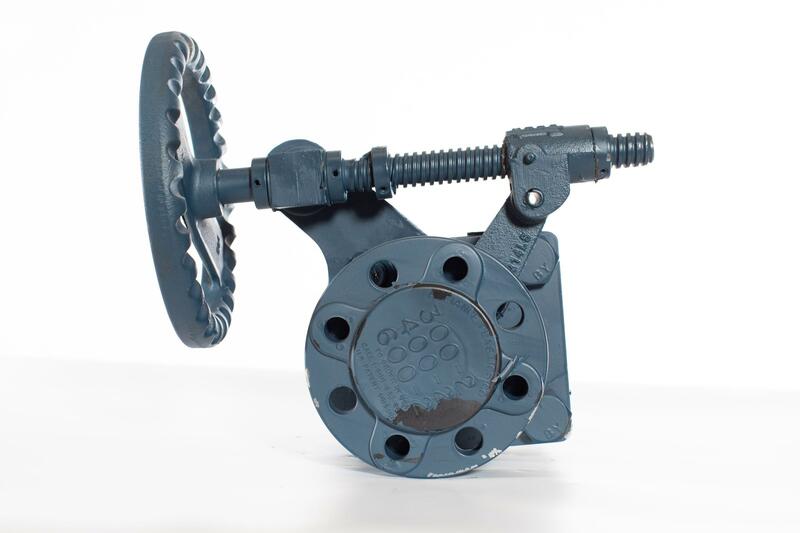 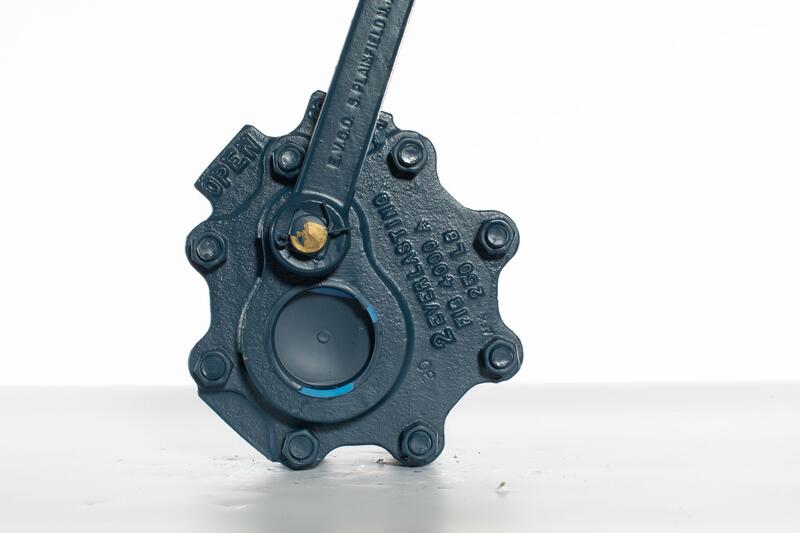 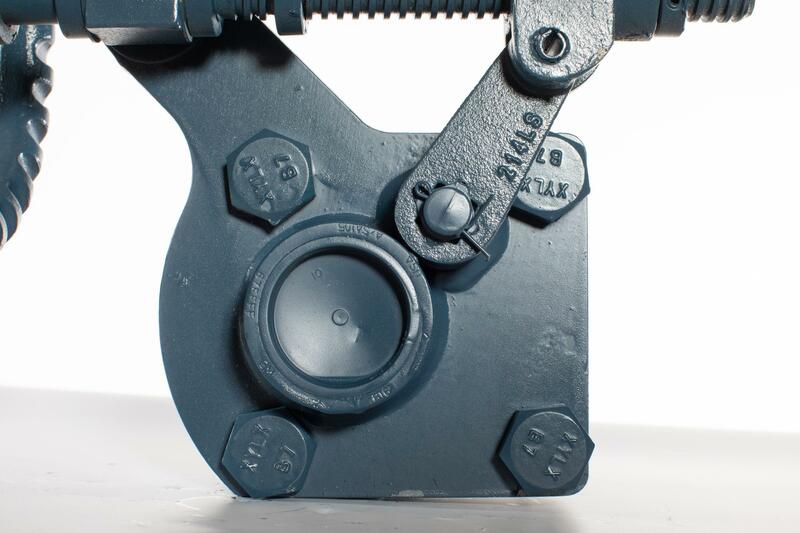 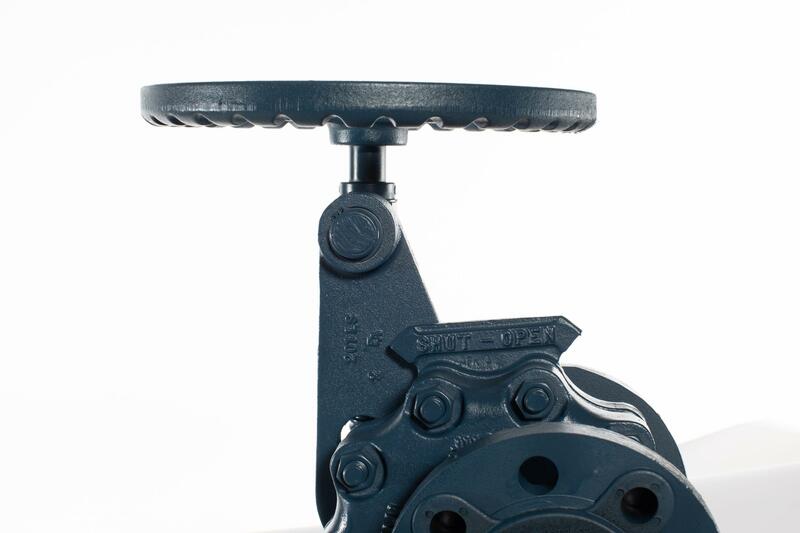 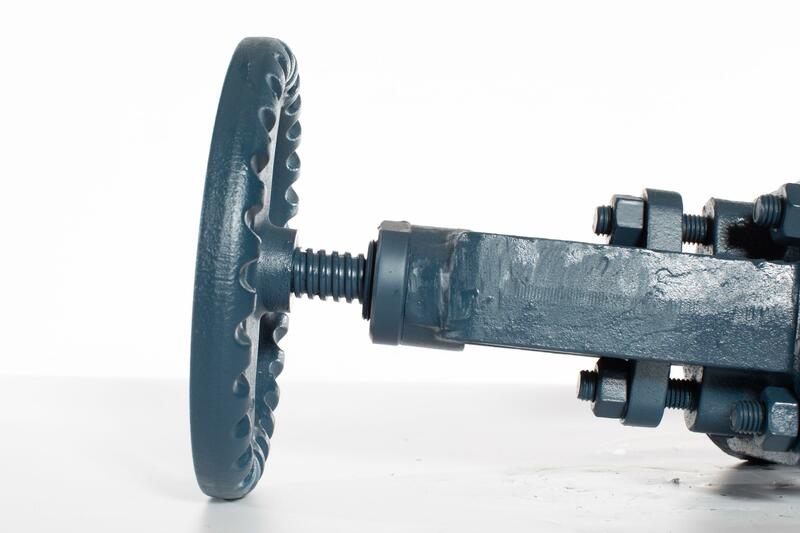 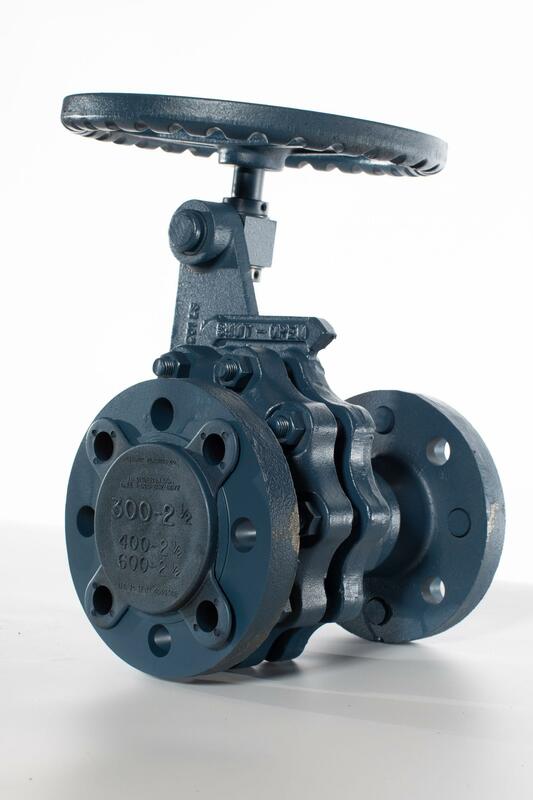 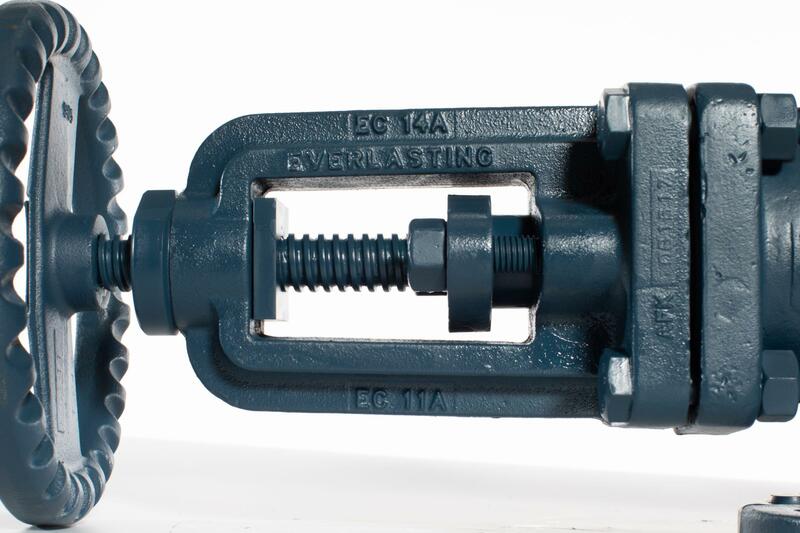 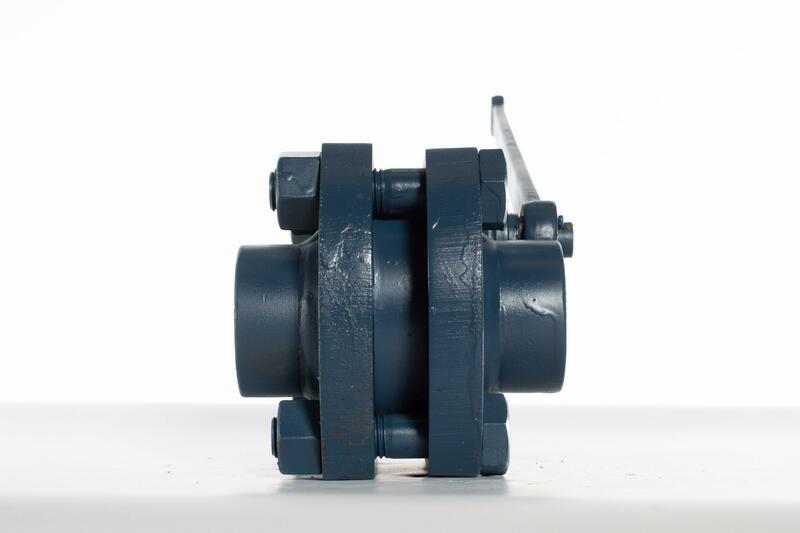 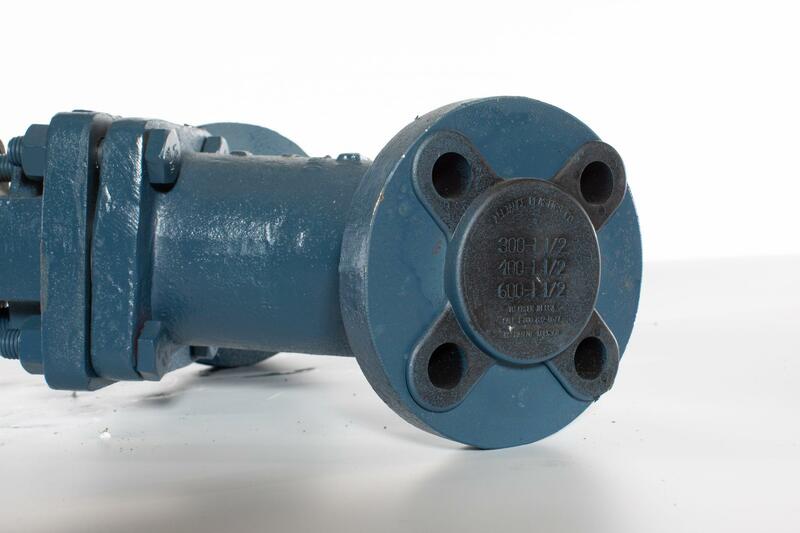 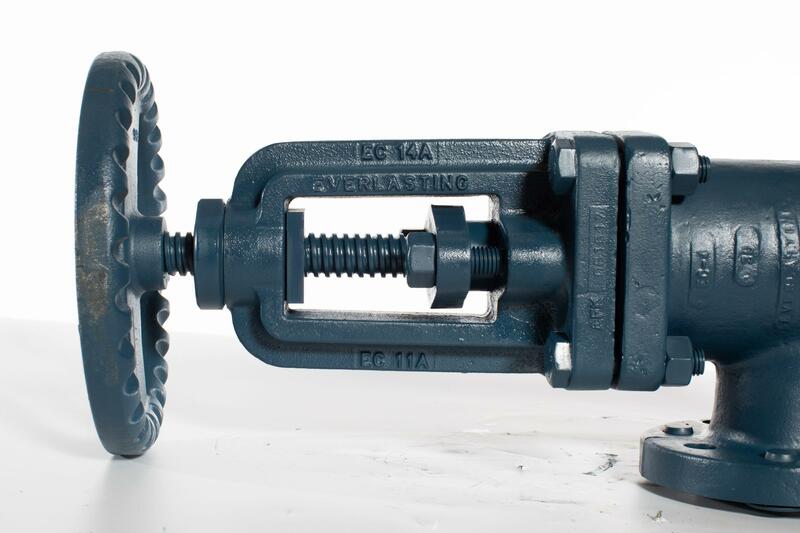 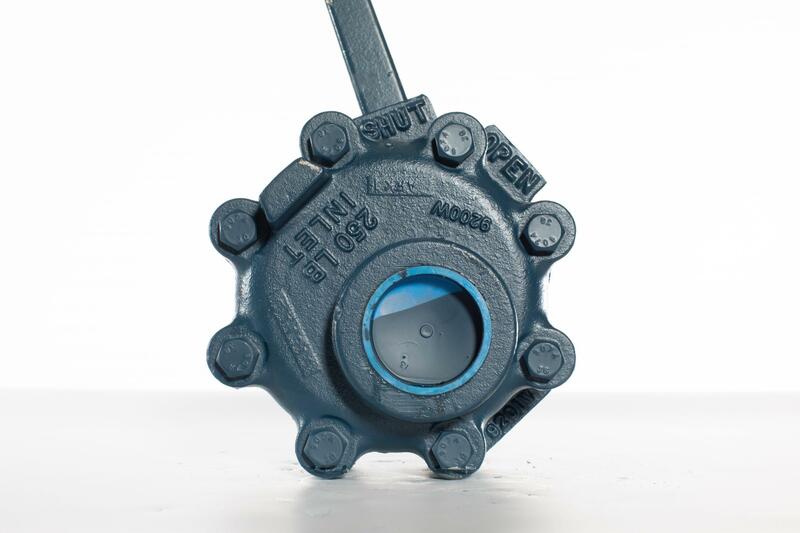 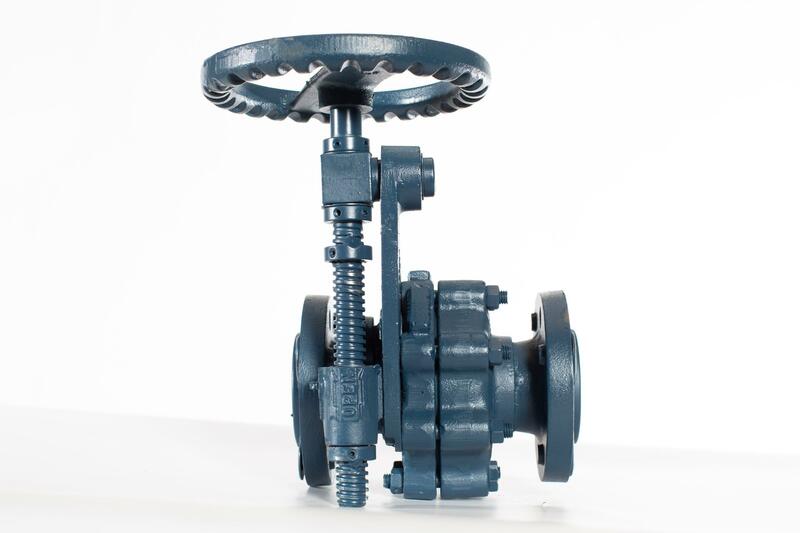 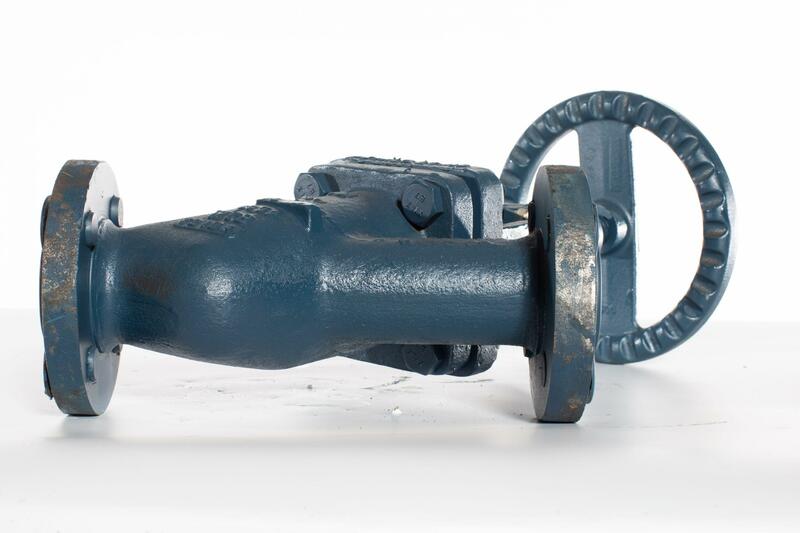 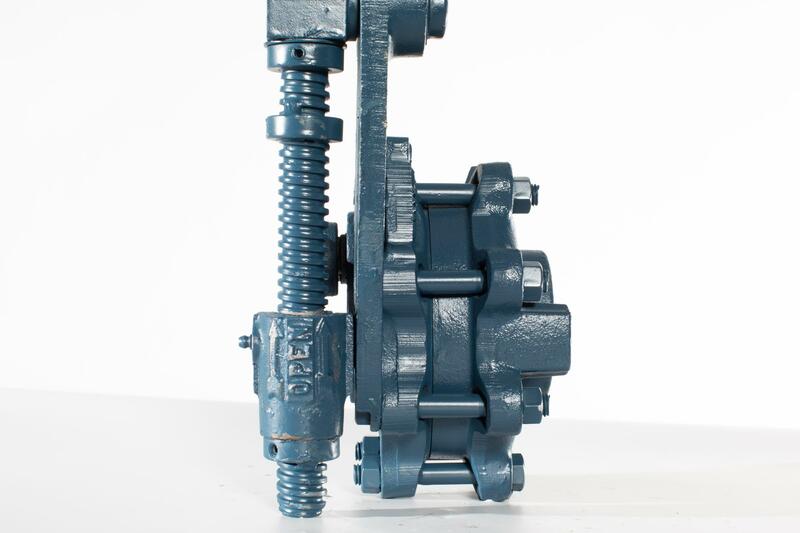 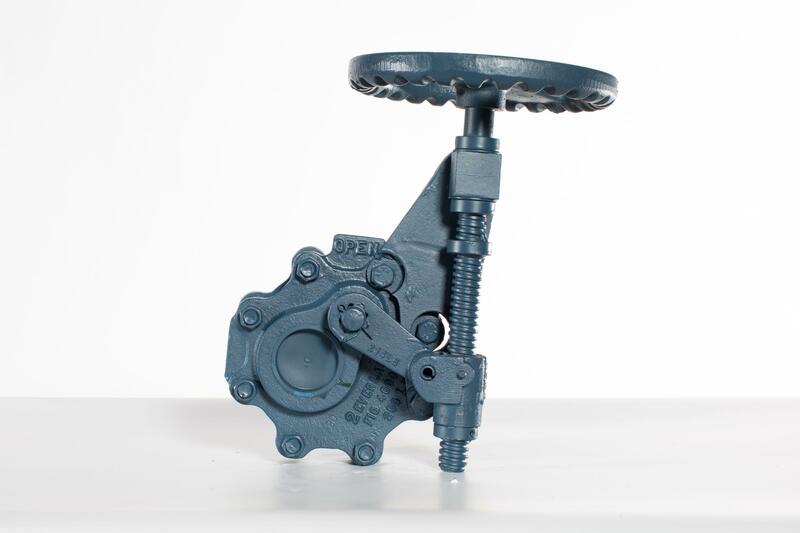 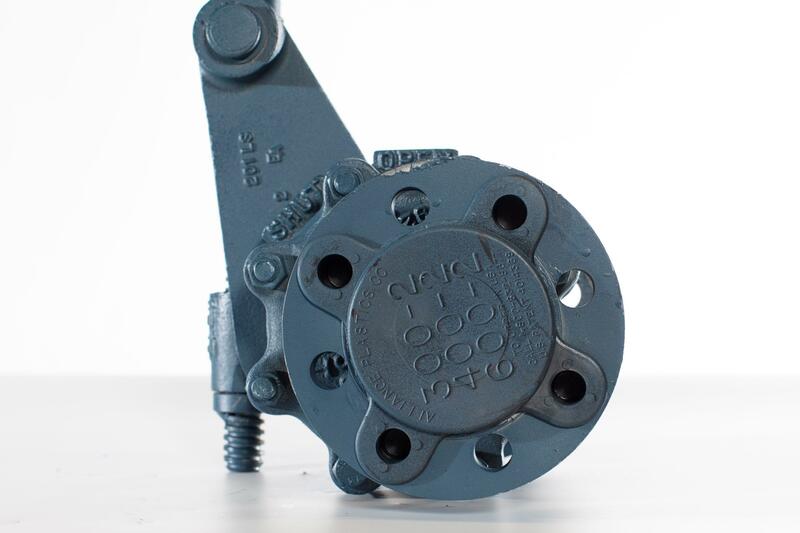 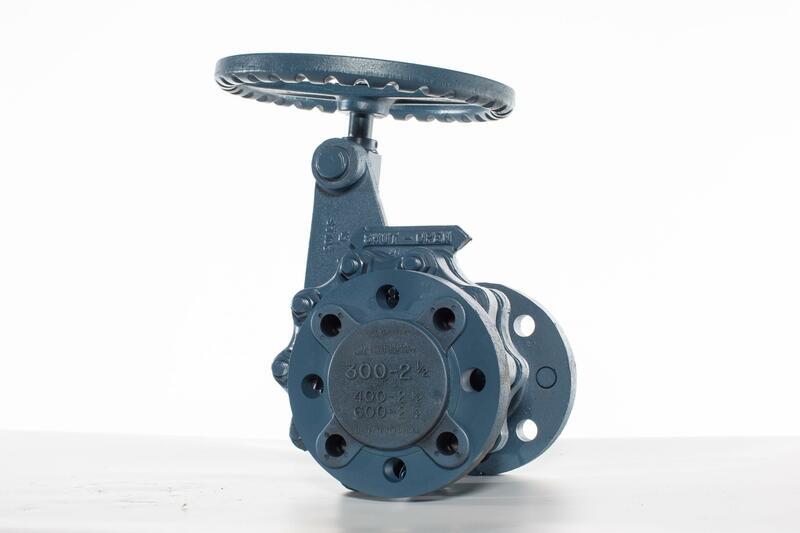 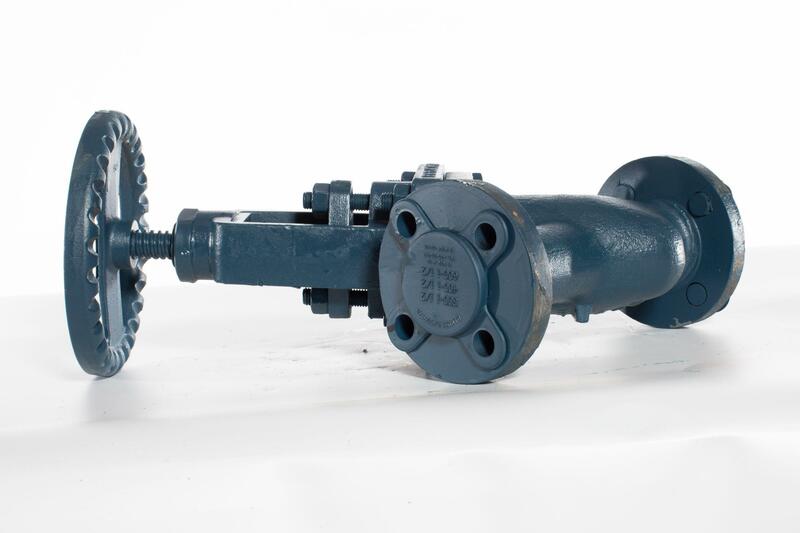 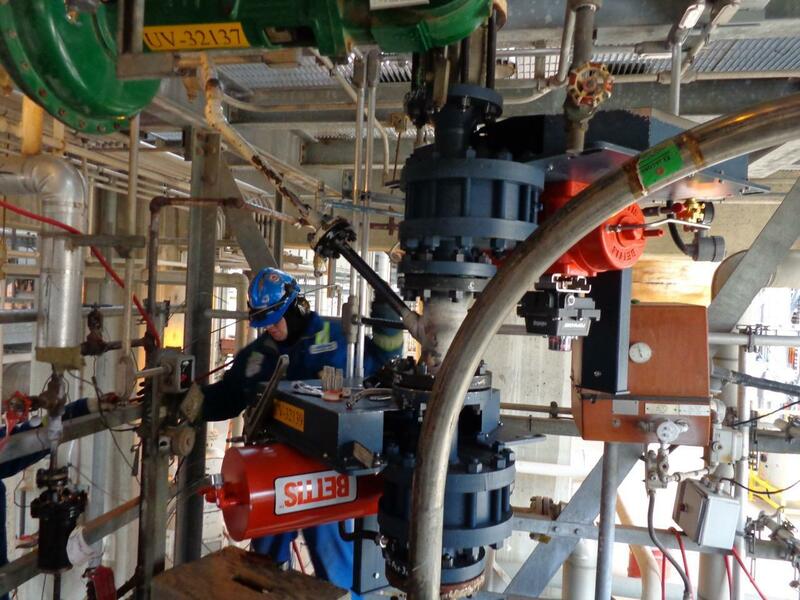 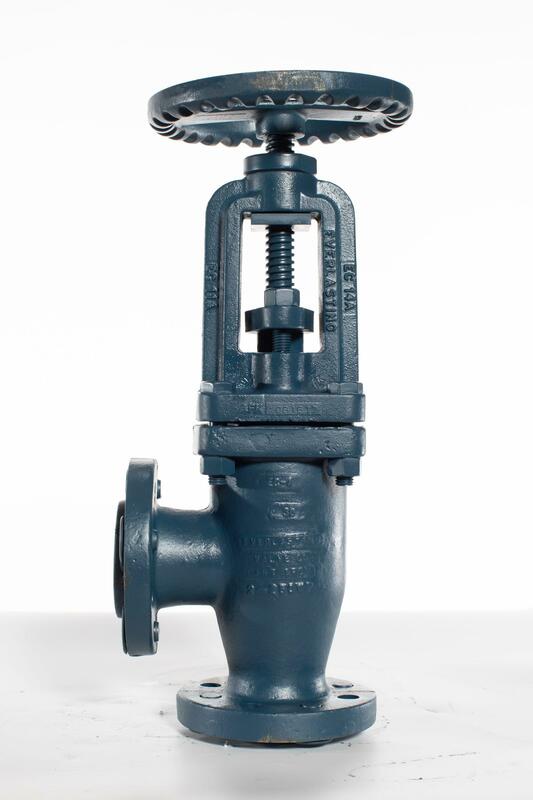 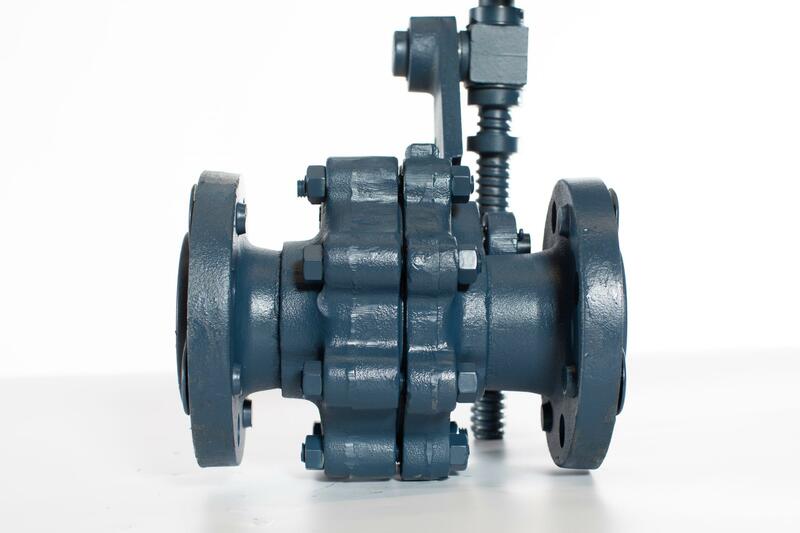 Traditionally used globe valves wear out quickly in industrial steam applications, as their operation forces dirt and scale into the valve seat, which prevents effective sealing, ultimately resulting in failure. 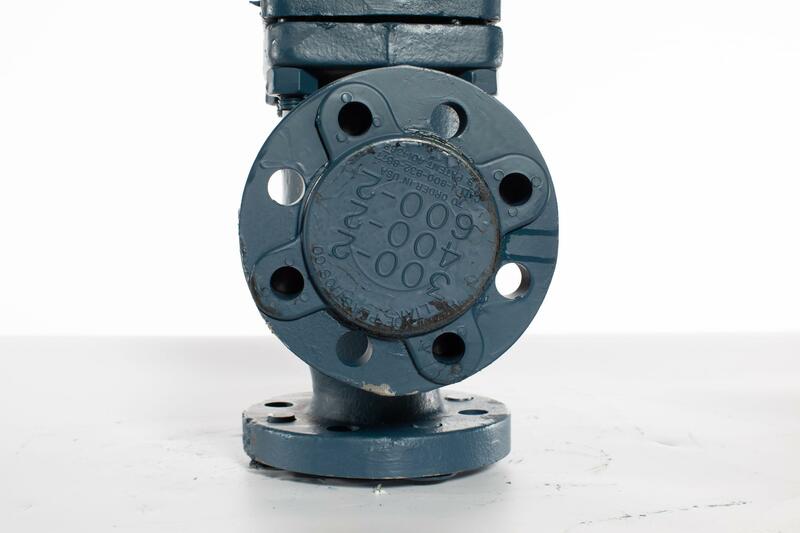 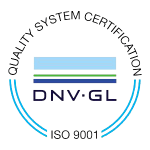 Because our valve’s proprietary technology wears in, even when exposed to thick slurry, it lasts much longer than other valves. 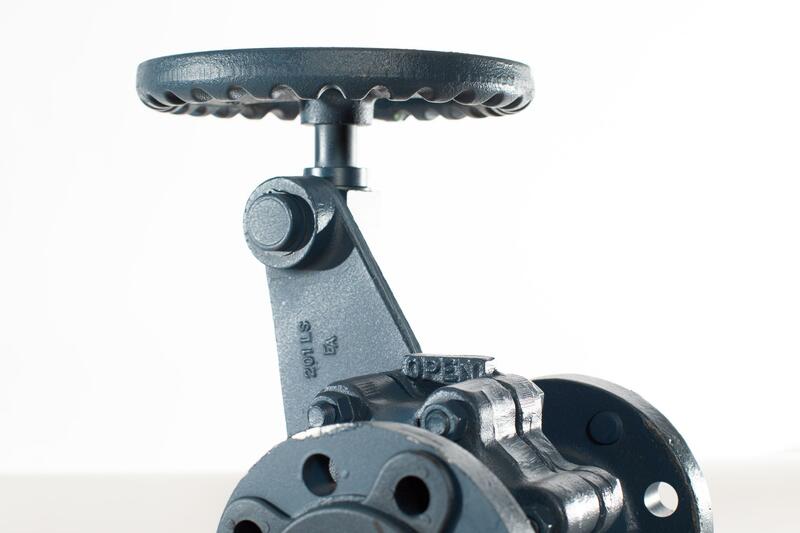 The rotating disc slides across the body of the valve during operation, clearing out harmful boiler scale and other particles and cleaning the precision-lapped surface. 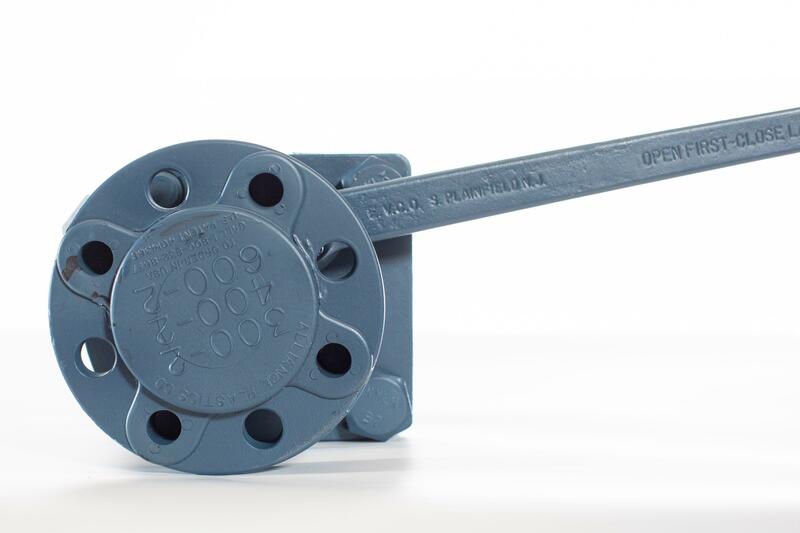 Post packing is self-adjusted, reducing maintenance requirements and preventing leakage. 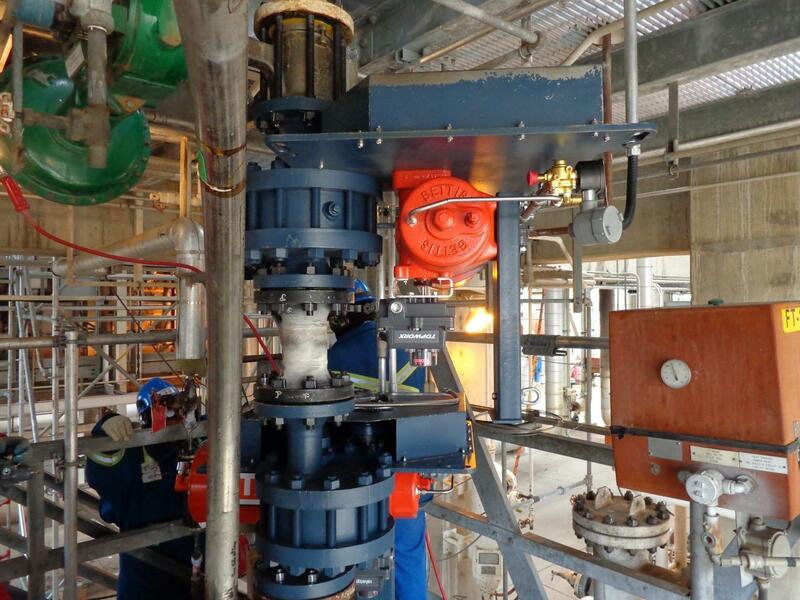 Our boiler-blowdown valves are available in quick-opening, slow-opening, straight and angle configurations, for applications that include steam-boiler blowdown, surface blowdown, water-column drain, and shut-off and stop valves. 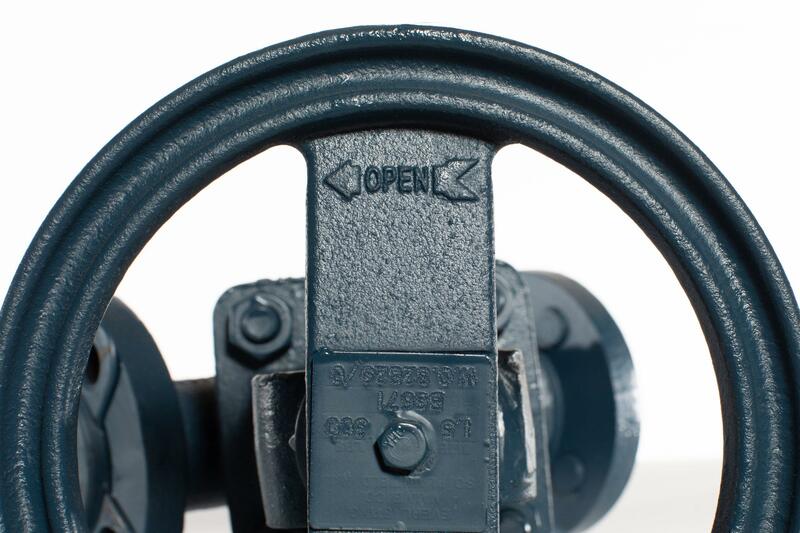 Have a custom application or unique specifications? 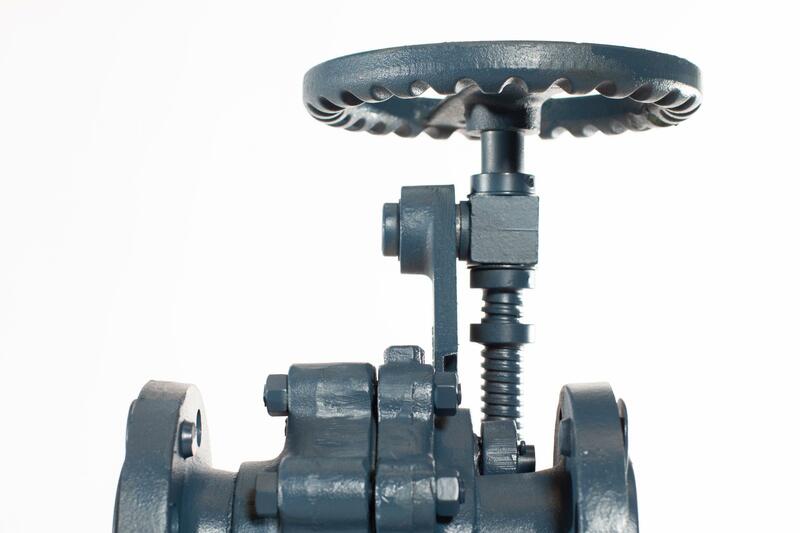 While we deliver off-the-shelf boiler-blowdown valves of the highest possible quality and durability, we specialize in constructing deeply customized valves that solve your toughest challenges. 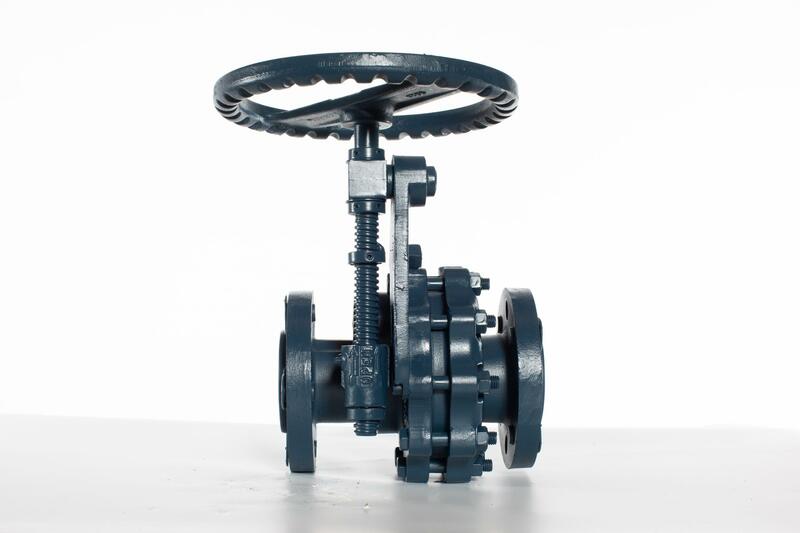 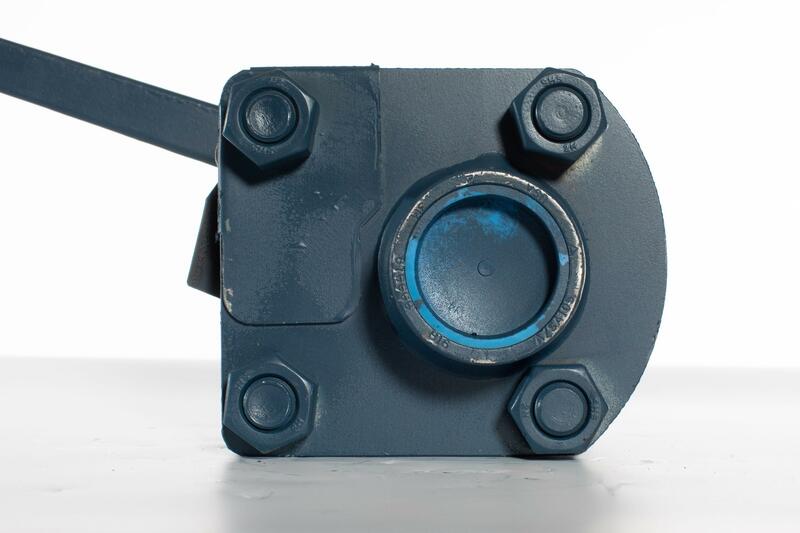 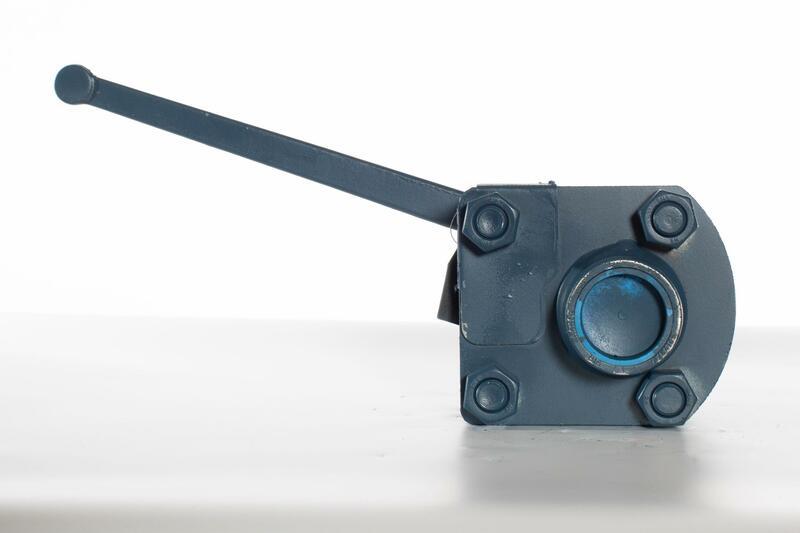 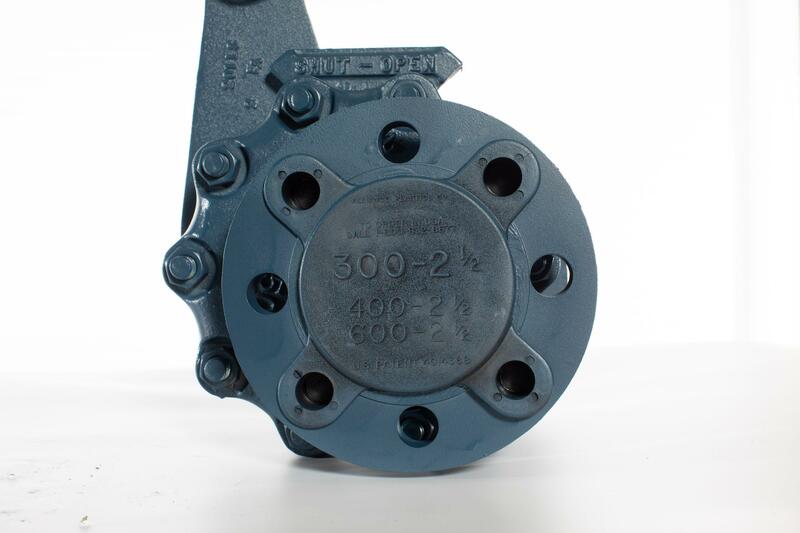 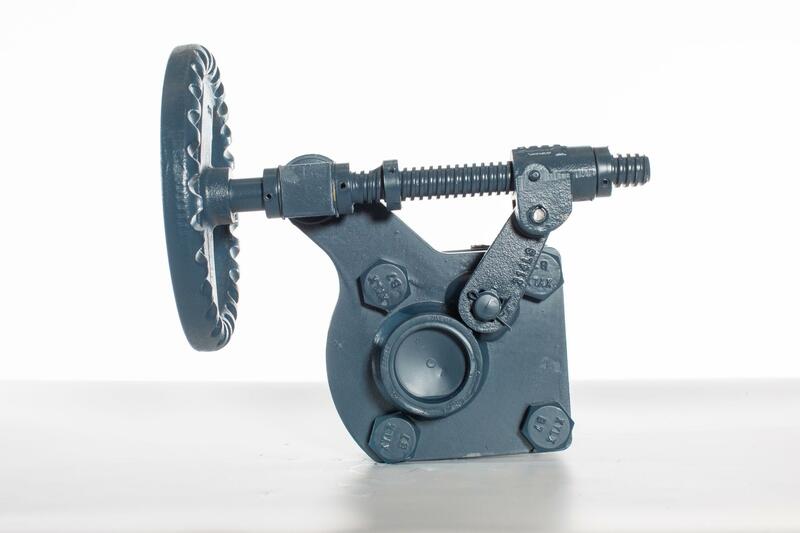 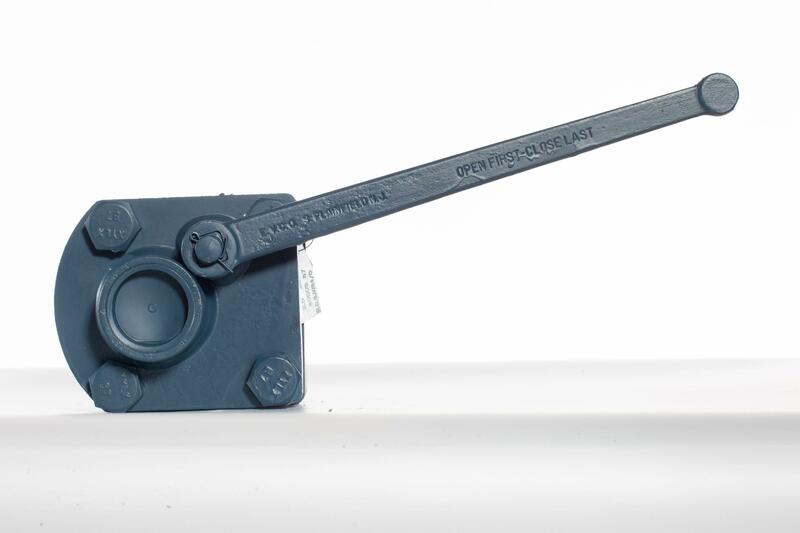 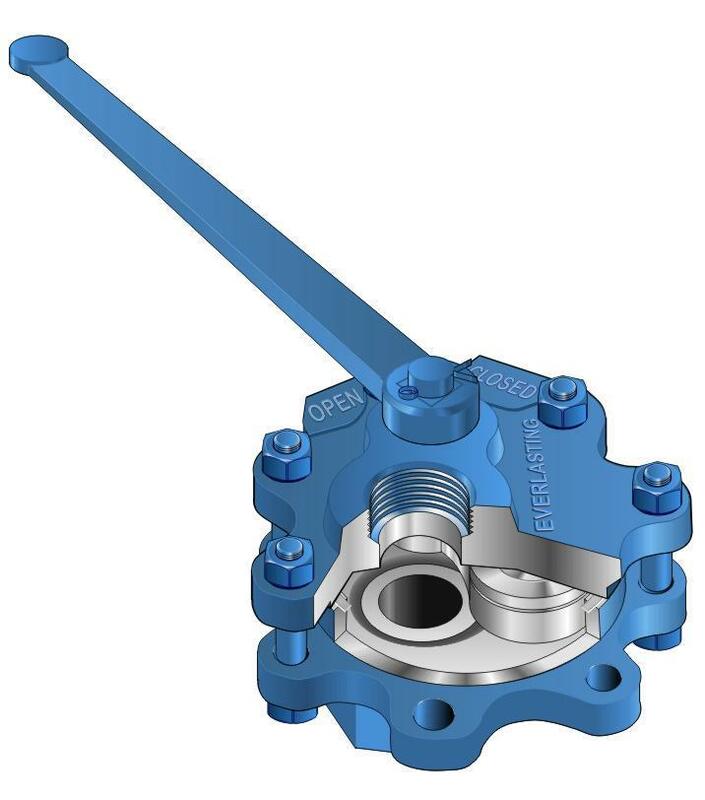 While, today, all our valves leverage our exclusive self-lapping, rotating-disc-valve technology, the concept was originally invented for the express purpose of boiler-blowdown applications because of its exceptional ability to handle the sludge as well as the high temperature and pressure produced by the boiler. 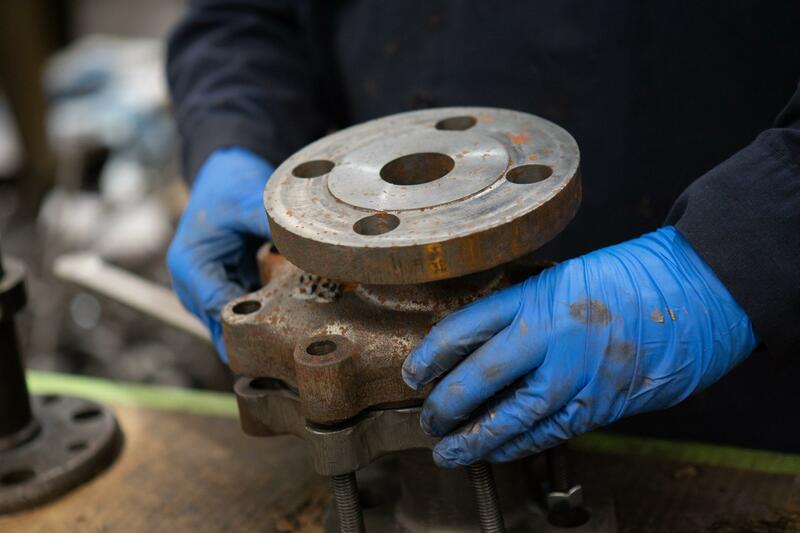 Thanks to Everlasting Valve’s boiler-blowdown valves, it’s no longer necessary to replace valves every time your boiler is taken out of service. 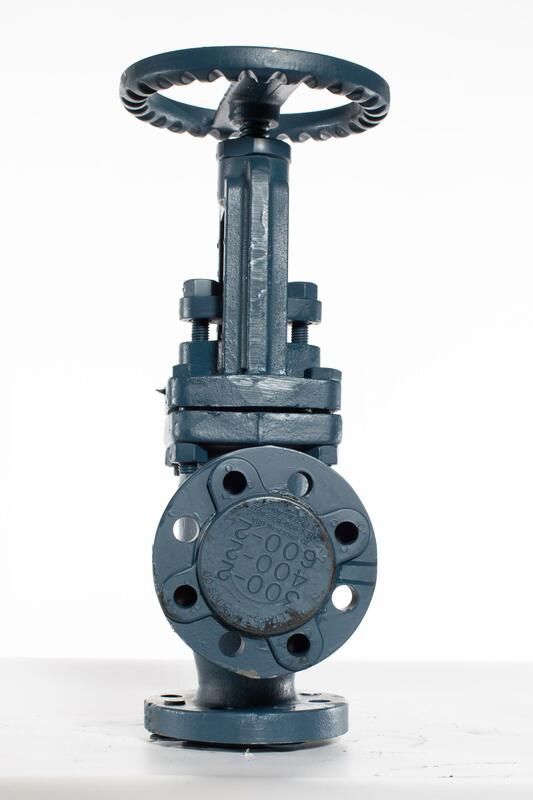 Our valves last significantly longer, greatly reducing your maintenance costs and production downtime. 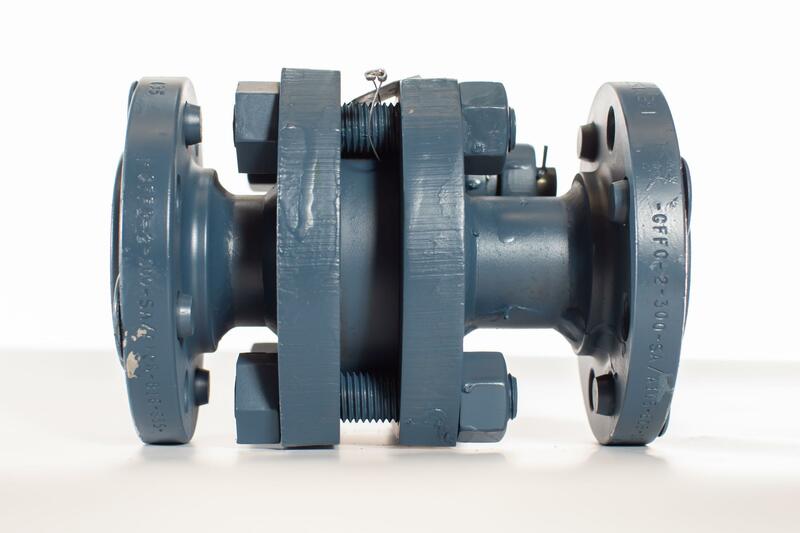 If you’ve been repairing or replacing boiler blowdown valves more than once year, it’s time to invest in custom Everlasting Valve solutions. 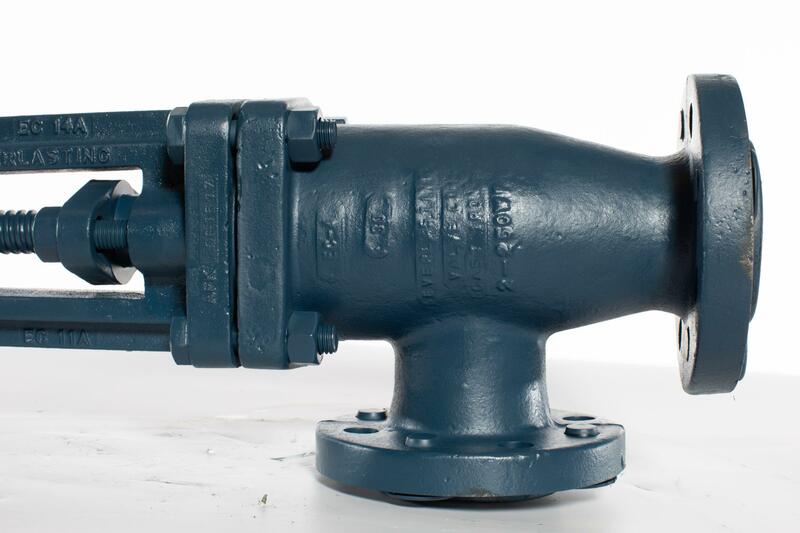 Everlasting Valve boiler-blowdown valves are based on ASME boiler and pressure vessel section 1 codes and ANSI B16.31 power piping codes. 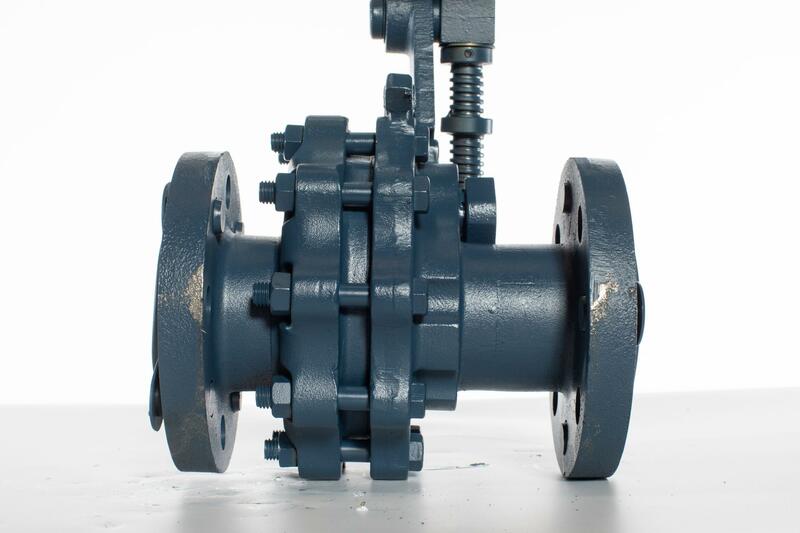 Watch this video as Ware Inc. discusses using Everlasting valves for boiler blowdown. 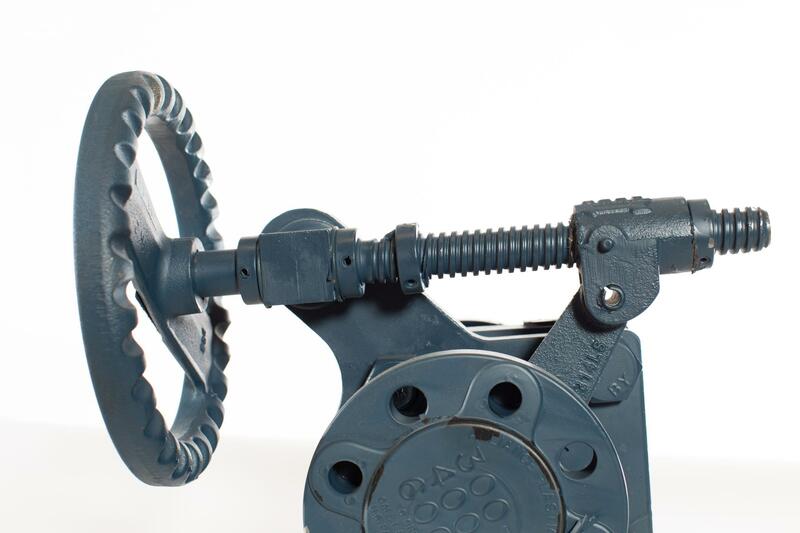 Download our Boiler Blowdown Valve brochure.